Treves and Hyde on Leman Street in Whitechapel is a multi-functional eatery that London foodies have been flocking to of late. 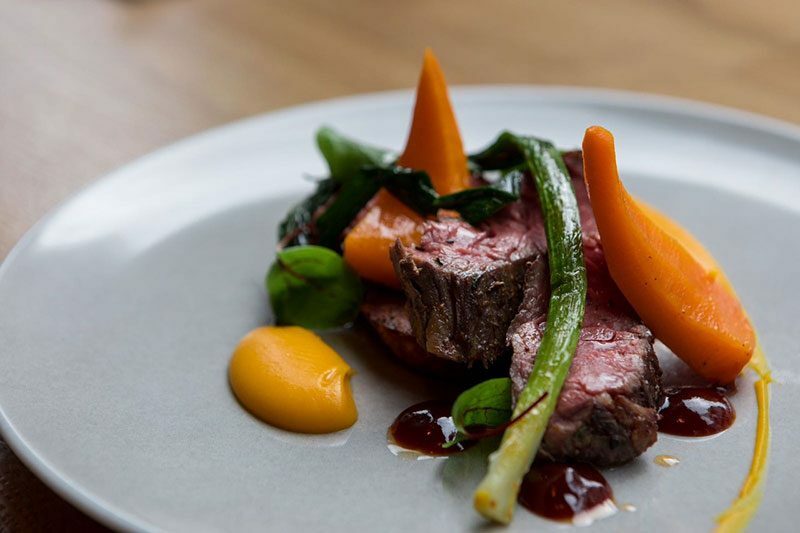 With a rich and varied international food offering that takes inspiration from cuisines all across the globe, Treves and Hyde is a great spot for breakfast, brunch or a slap up dinner from their excellent à la carte menu. Daytime at Treves and Hyde consists of freshly made juices, pastries, cakes, sandwiches and other savoury delights – while afternoons and evenings at this hotspot consist of craft beers, candlelight and slow cooked meats. Tempted by all this talk of tasty food and a cool atmosphere? St. Botolph’s residents are entitled to a 15% discount on presentation of your blue loyalty card. To visit their website please click on the link.